Fundraising campaigns are less about money and more about bringing people together around a shared experience to advance your cause. Great content on social media can make people feel connected to your organization and provide a sort of one-to-one conversation that turns into a socially visible endorsement. Social Media Ambassadors can champion this effort. Engage your audience with content that encourages them to act: ask a question, share short video and graphic content, be inspirational, and use humor. Create content that keeps donors and volunteers engaged: link to volunteer opportunities, share upcoming events, talk about the latest news and breakthroughs related to your mission. Be concise, compelling and use pics and video as often as possible. When a post gets likes, responses, re-posts, pins, and re-tweets then you know it is engaging. Ambassadors can help bring the conversation to life in order to engage more of your audience. While creating the great content is largely up to you, there is a lot that your key volunteers and staff can do to help your message reach more people and your online conversations become more enticing. You can actively and pointedly recruit key volunteers and staff to be online ambassadors, especially during important times of the year, like before a key fundraising event or leading into year end. Frequently posting, sharing, making personal contact, forwarding email (like your organization’s e-news), etc. several times a month. They can alternate activity; posting on different social media accounts, forwarding an email, talking to someone in person, sending a letter, etc. Make it personal – more than just sharing your organizations information, they should share why they care, how their affiliation with your organization has been a blessing to them, how you have helped them, their wish/dream for the future through your work. It is this personal touch that makes the most impact, when accompanying your original content. Remind your Ambassadors that as you regularly share links, blogs, memes and more it is their interaction that will crank up the volume. Explain that they are giving people an opportunity to invest (their time, talent or money) in positive change. Remind your volunteers not to try and do it all, just find the things that make the most sense, will work easily into their regular activity, and that they are comfortable with. No one should open any accounts just to participate, rather use the accounts they are already active on. Ensure they know your vision, mission, and key organizational priorities. When in doubt on how to respond – say if there is a complaint, inquiry, or angry response – they should contact staff before chiming in. 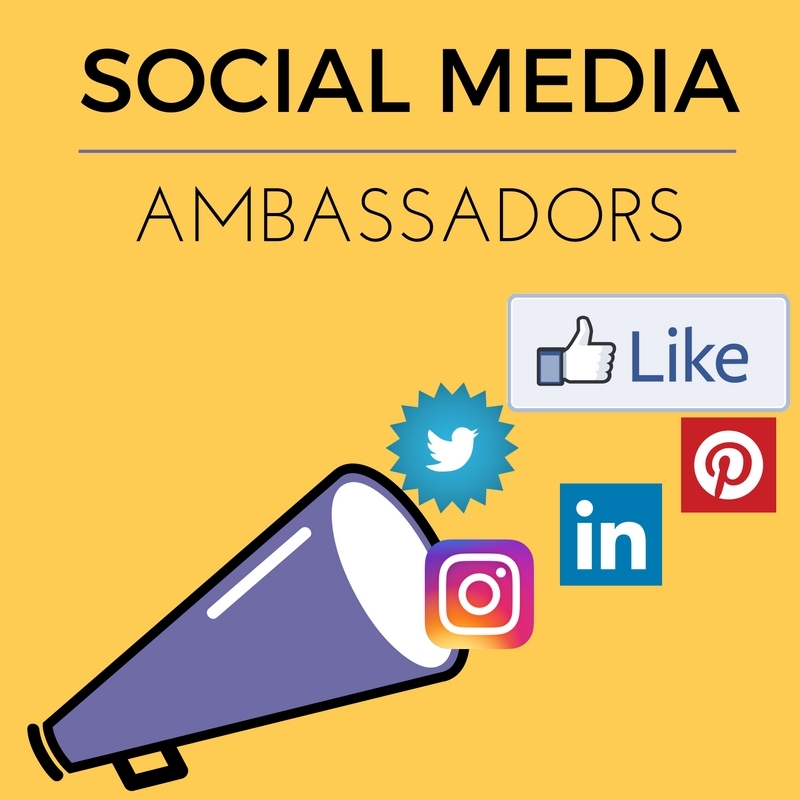 Social media ambassadors create credibility and widen your reach. Because they believe in your organization and have first-hand experience, their insights are trusted. They are real people with real connections. Furthermore, when they tap into their network they give you access to a whole new crowd; and that access comes with almost instant trustworthiness. Cultivating social media ambassadors is worth the time and effort, when done with intention and integrity. If you need help creating your social media ambassador program, Altimeter can help.